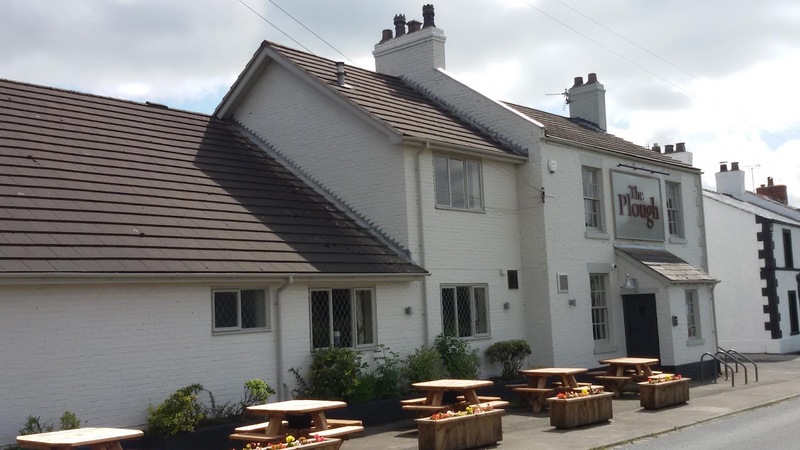 The Plough Inn has been running since the 1860's and remains open to this day. 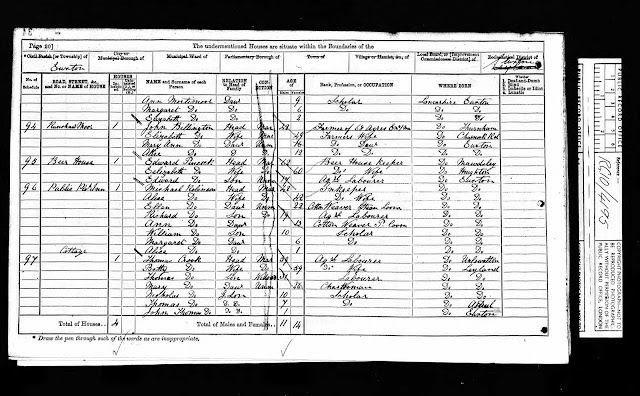 Listed landlords were Michael Robinson (1871-1897), Charles Walmsley (1901), Jeremiah James Cornwell (1911), Elizabeth Cornwell (1925-1942) and Veronica McHugh (nee Cornwell) (1942-). 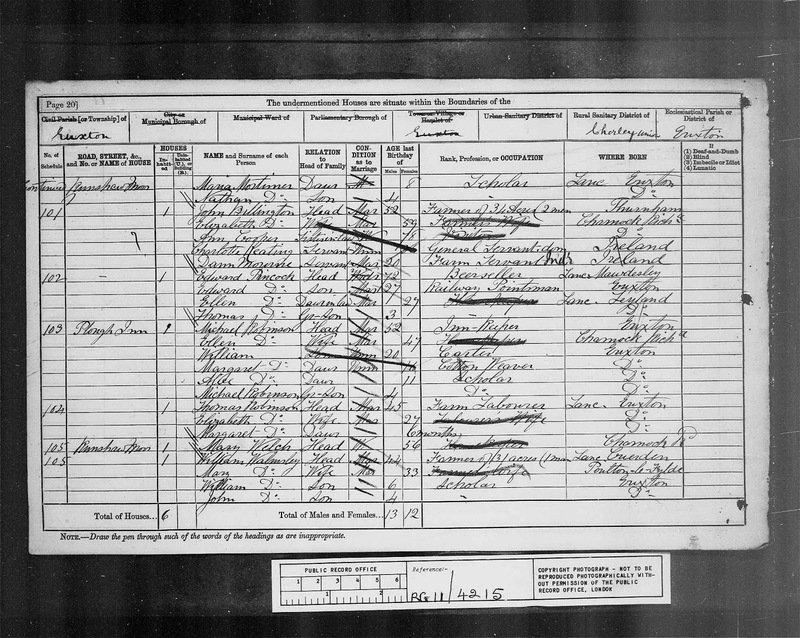 An Assessment for the Relief of the Poor of the Township of Euxton, Lancashire made 4th October 1880 showed Michael Robinson as the tenant and W.J Anderton the owner of the House & Land on Runshaw Moor. 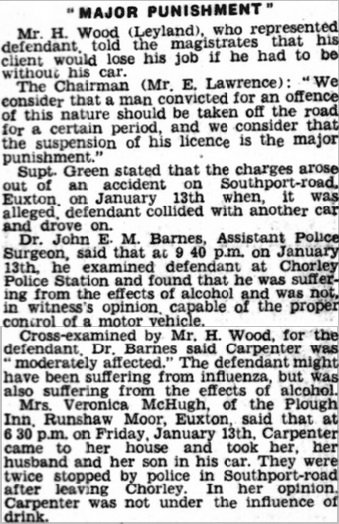 Rate for Special Expenses Assessment made 13th October 1897 on the Township of Euxton, Lancashire showed Michael Robinson as tenant and Thos. Pearson owner of the Public House on Runshaw Moor. 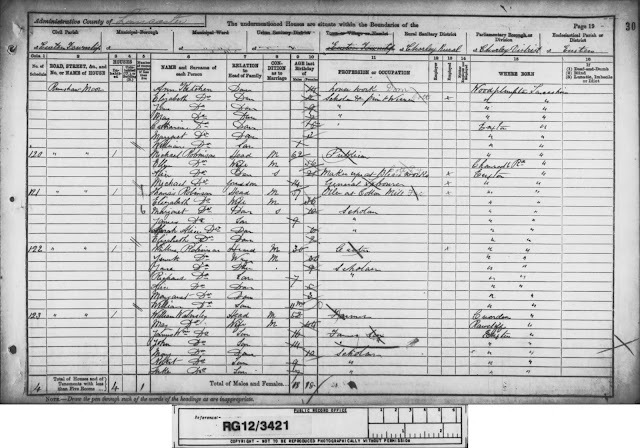 An Assessment for the Poor Rate for the Township of Euxton made 18th October 1910 showed Jeremiah Cornwell as the tenant and Thos. Pearson as the owner. The Plough has only passed through a few families since its original opening; the Robinsons were initially in residence for some 25-30 years and their family were also involved running other pubs such as the White Hart next door and the Traveller's rest, but it is Jeremiah James Cornwell whose name lives on to this day, the pub is still known by locals as "Owd Jerry's". 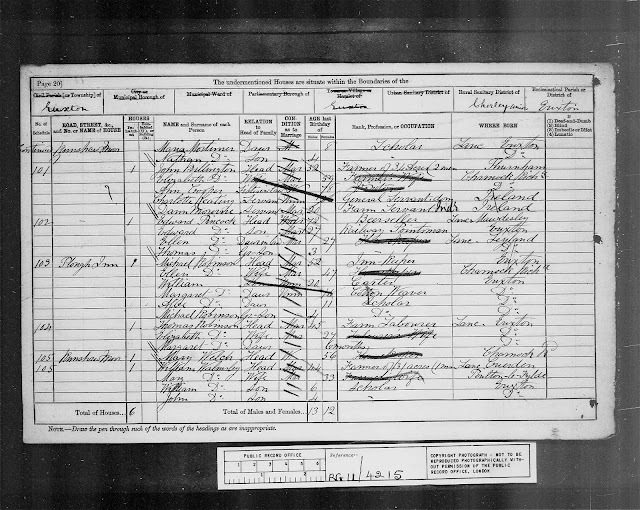 Jerry was born in Euxton on 10th May 1862 and baptised at St.Mary's RC church the following day. His parents were Robert and Lucy Cornwell although there is a school of thought that Robert's family were originally from Germany and were called "Kohner". His father, Robert Cornwell was born around 1824 in either Welch Whittle or Charnock Richard (the census details differ) and was shown as an “under Gardiner” on the 1861 census probably employed at Euxton Hall. At the time of his marriage to Lucy Rosbottom in 1848 he was known as 'Corner' and he, his wife and daughter appear on the 1851 census under 'Corner'...Lucy's father was Jeremiah Rosbottom. 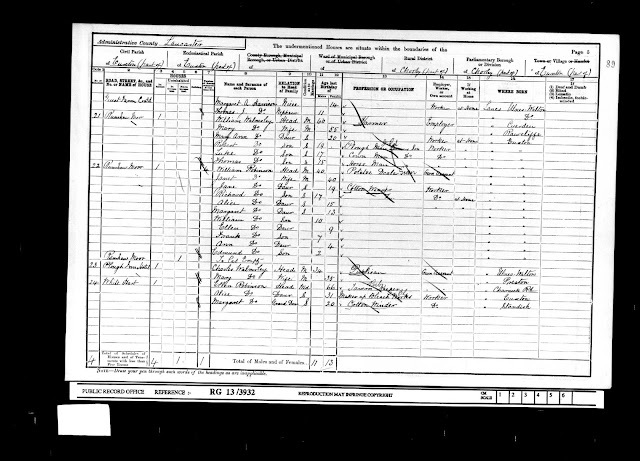 On 5th May 1886 Jeremiah Cornwell married Elizabeth Wilcock at St.Mary's at which time he was working as a gamekeeper. He became licensee of the Plough Inn on Runshaw Moor in 1904; there is still a part of the bar named after him, called Jerry's corner. He died on 8th Dec 1925 in Euxton aged 62 yrs and was buried at St Mary's. 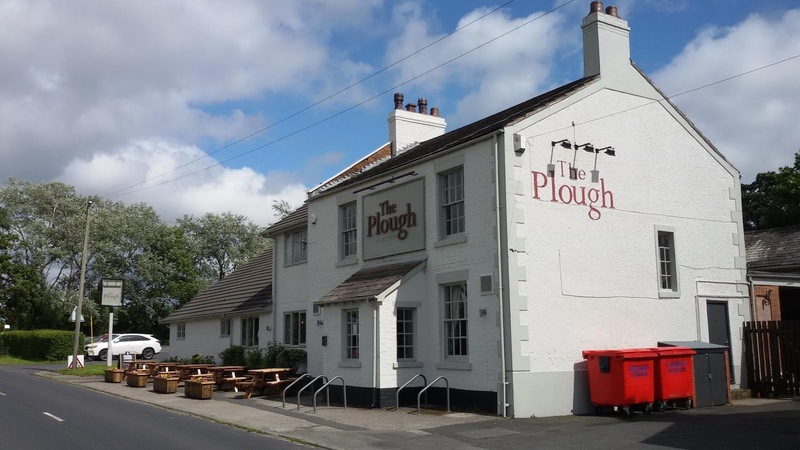 Elizabeth became licensee of the Plough Inn, Runshaw in 1925 after her husband's death. Barbara Porter, in a letter to Robert Michael Wilcox (1973) said Jeremiah started as a gamekeeper. Porter lived in a cottage next door, then moved on to Old Warden Hall, a farm next to Buckshaw. Warden farm now (1973) belongs to Jeremiah's grandson Vincent McHugh. 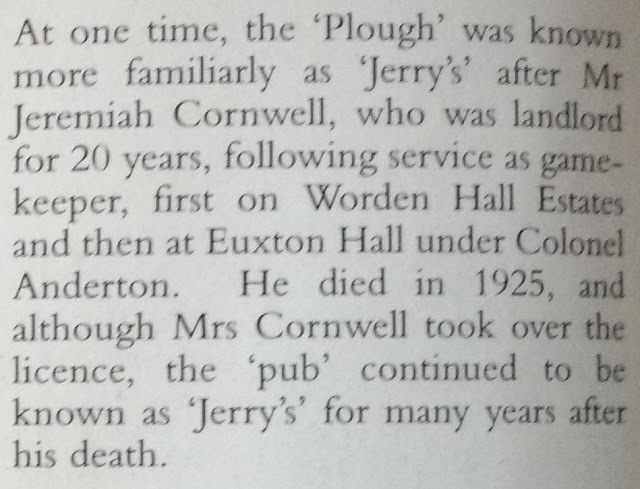 Jeremiah and Elizabeth's daughter Veronica Cornwell was born at The Plough Inn in 1892 and married Hugh McHugh on 21st April 1924 in St Mary's, Euxton. 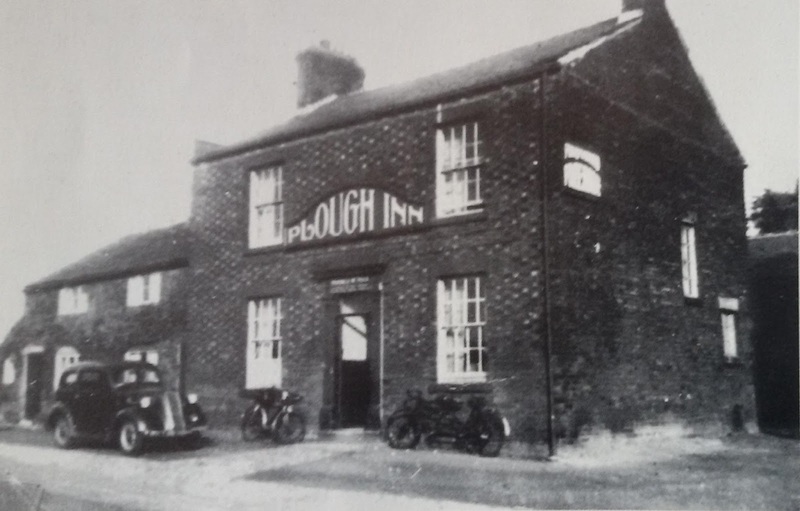 She took over the Plough Inn after the death of her mother Elizabeth in 1942; she died on 31st August 1970 aged 78.